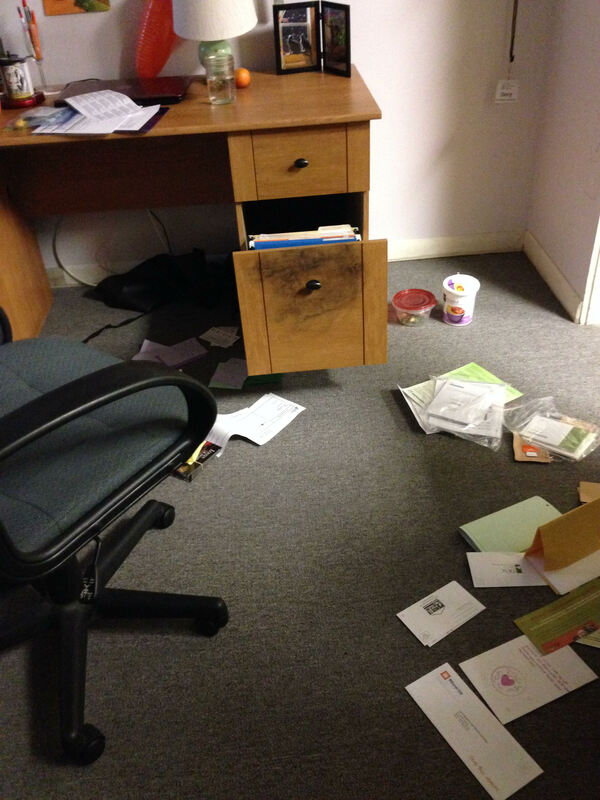 On Sunday, March 20, 2016, some intruders forcefully entered the Lake City Presbyterian Church building and vandalized the office of Hunger Intervention Program (HIP) located within the church. The intruders ransacked all file cabinets and paper documents, and threw the papers all over the place. Only a few things seem to have been stolen including the HIP credit card. The intruders also looked through the personnel files which had the social security numbers for staff putting them at the risk of identity theft. They also opened one of the HIP freezers where foods for their programs are stored. However, they do not seem to have taken anything from there. The police are investigating the break in. “Why someone would vandalize a small nonprofit like HIP is beyond comprehension. We provide healthy meals to children and seniors and anyone else in need. We never turn anyone away. If someone needed any services we would have gladly connected them to resources they might have benefited from.” says Srijan Chakraborty, Executive Director of HIP. Monday is a busy day for HIP with many different programs throughout the day, including a congregate senior meal, freshly prepared at the HIP kitchen and served at the Lake City Community Center. “This will not stop us from serving our community members. Our programs will continue, even if we have to work extra hard today.” says Linda Berger, Founding Board member of HIP. HIP is heartened by the immediate outpouring of support from the community. Upon hearing about the break in, a local community church has offered to help fill in the gap, so the services HIP provides our hungry neighbors will not be affected. That church had also experienced an attempted break in the last week. HIP thanks all its volunteers and well-wishers for their continued support during this time as HIP works hard to bring back normalcy.